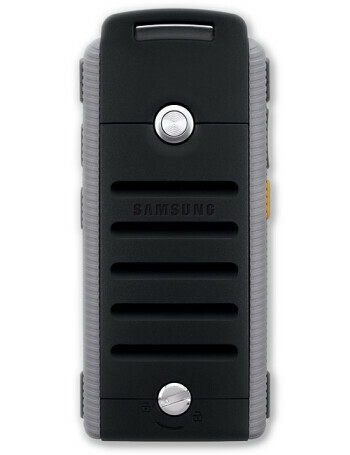 Samsung SGH-A657 is a rugged candybar cellphone. 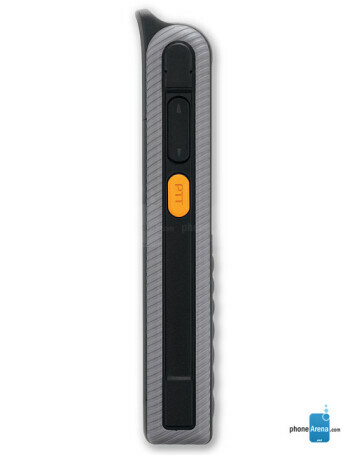 Built to withstand almost everything, it has MIL-SPEC certification against rain, dust, shock, vibration, extreme temperatures, and radiation. 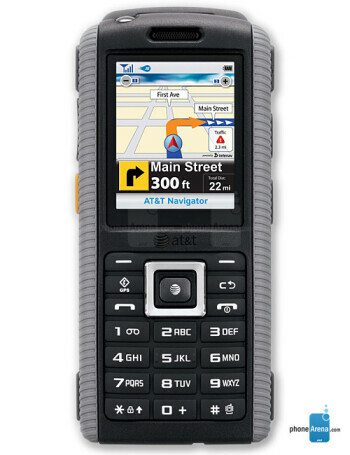 The model has quad-band GSM/EDGE, dual band 850/900 HSDPA, and supports Java applications. 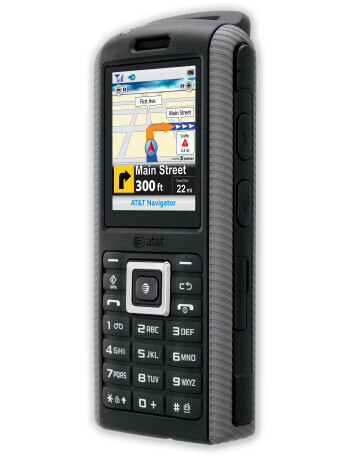 Other features include flashlight, Bluetooth, microSDHC slot for memory, MP3 player and Speakerphone.